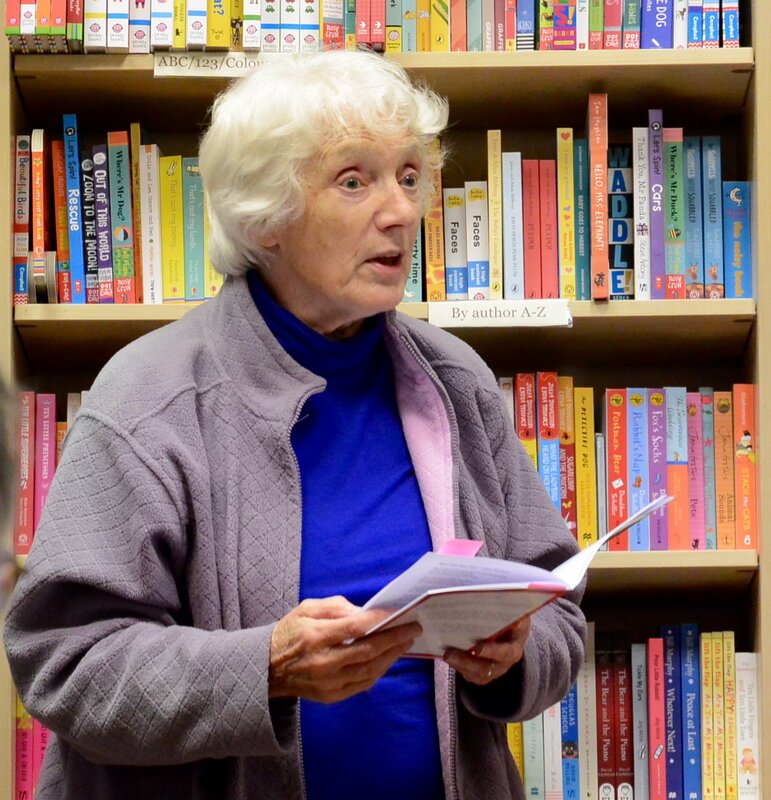 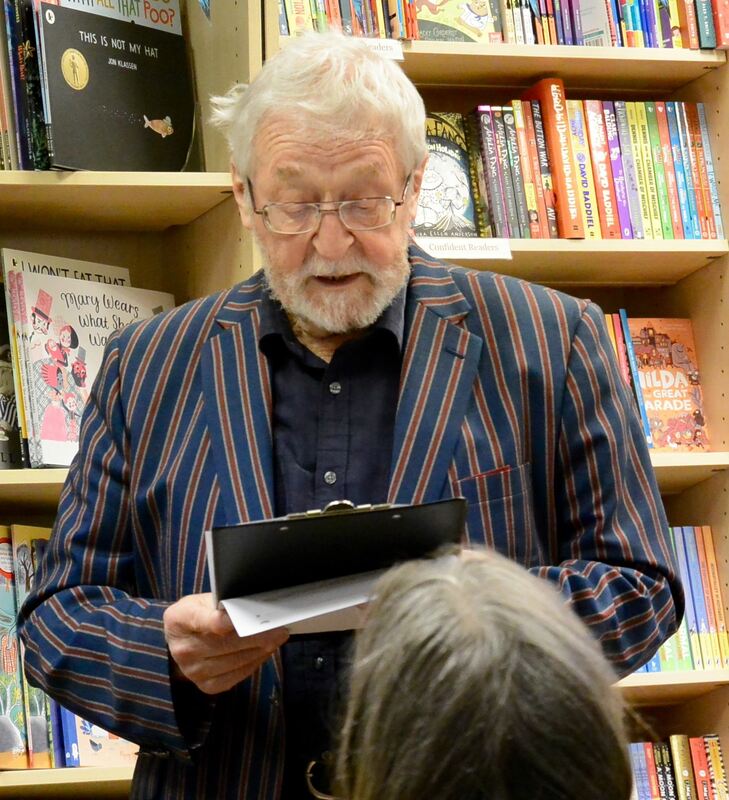 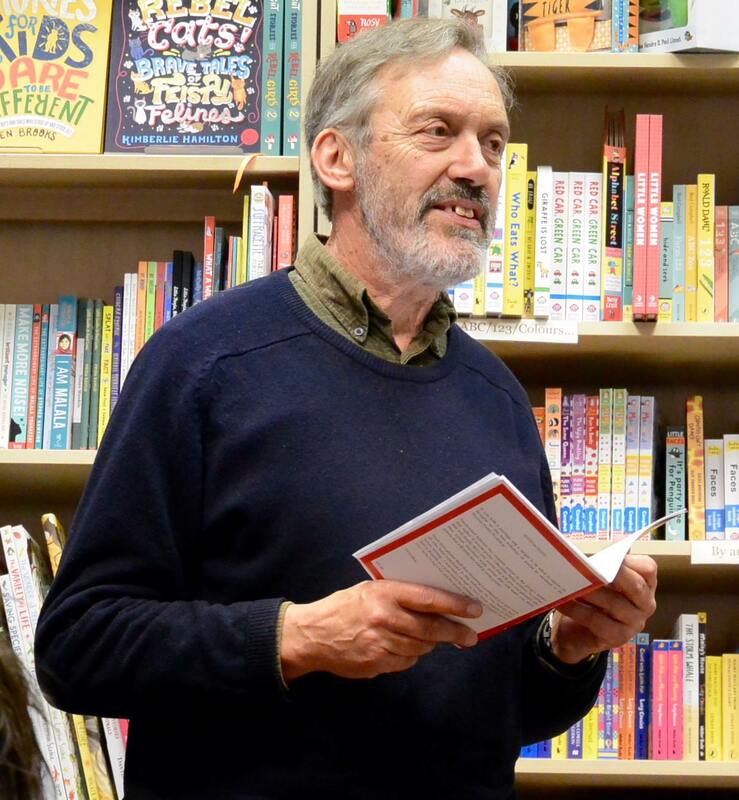 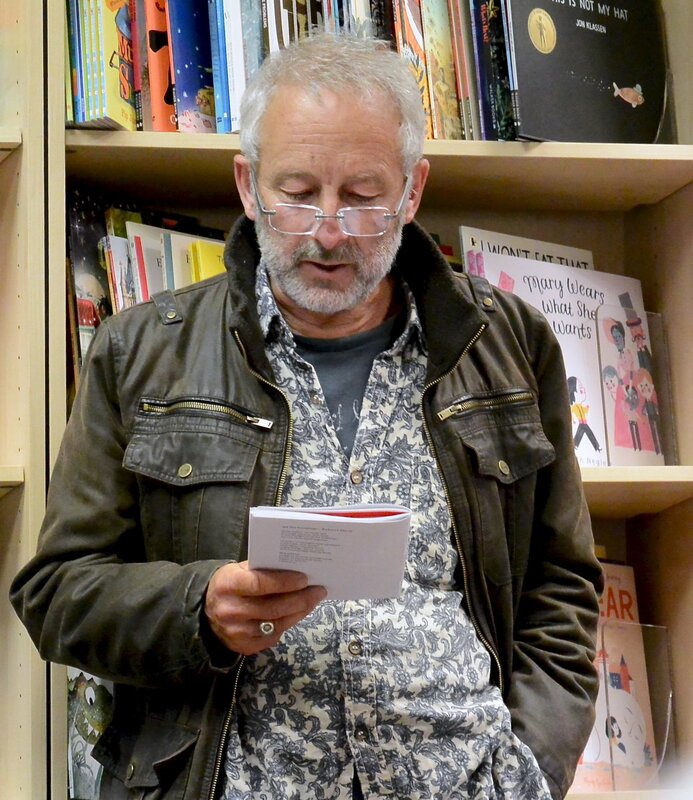 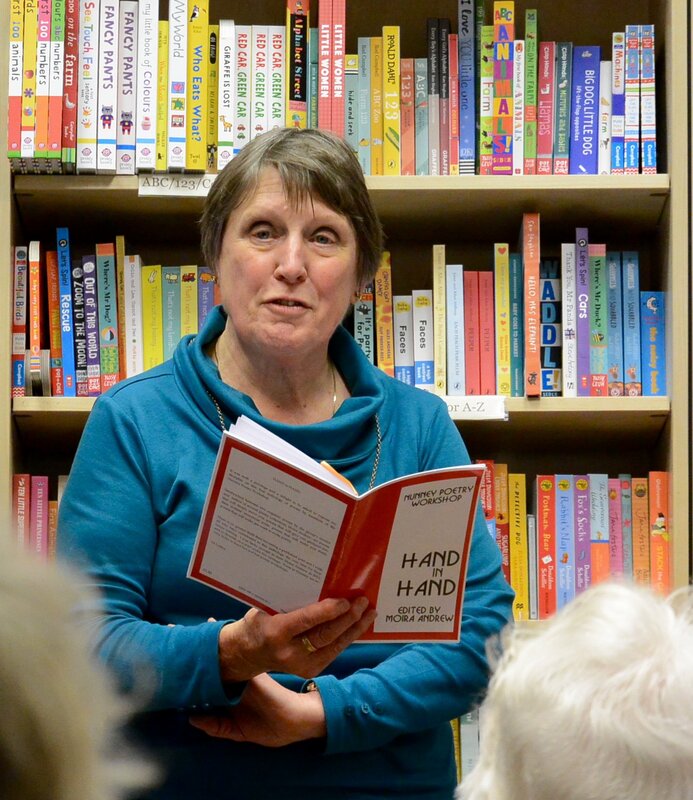 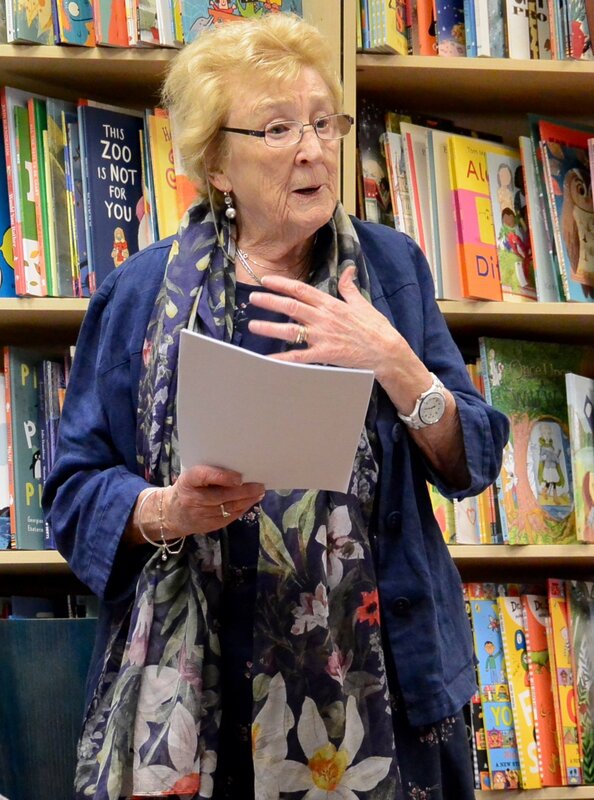 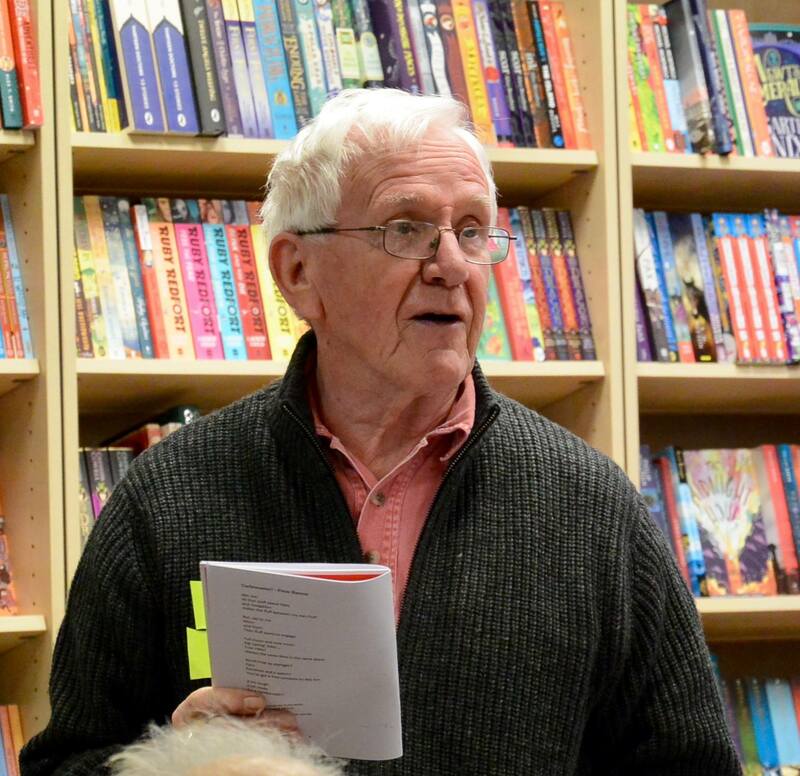 Here are some photographs of the wonderful and well-attended launch event for Hand in Hand, the first anthology of poems by the Nunney Poetry Workshop. 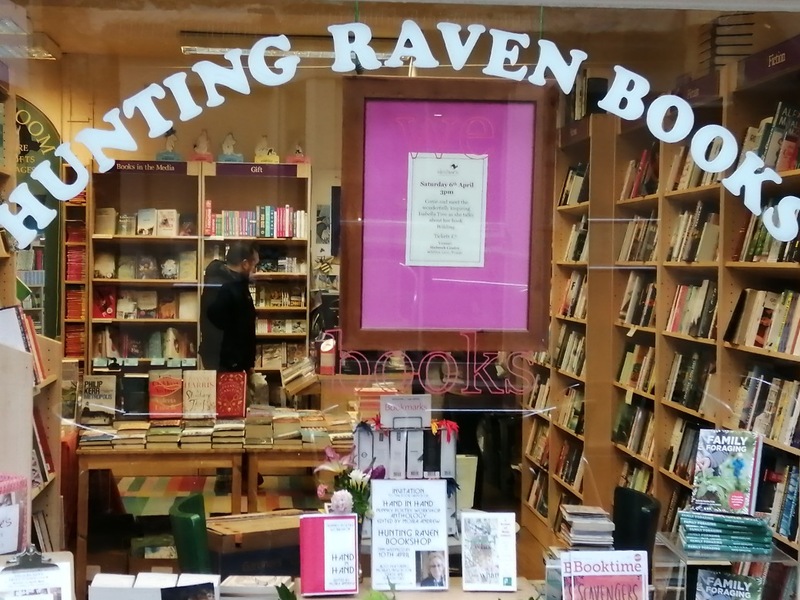 It took place at Hunting Raven bookshop in Frome. 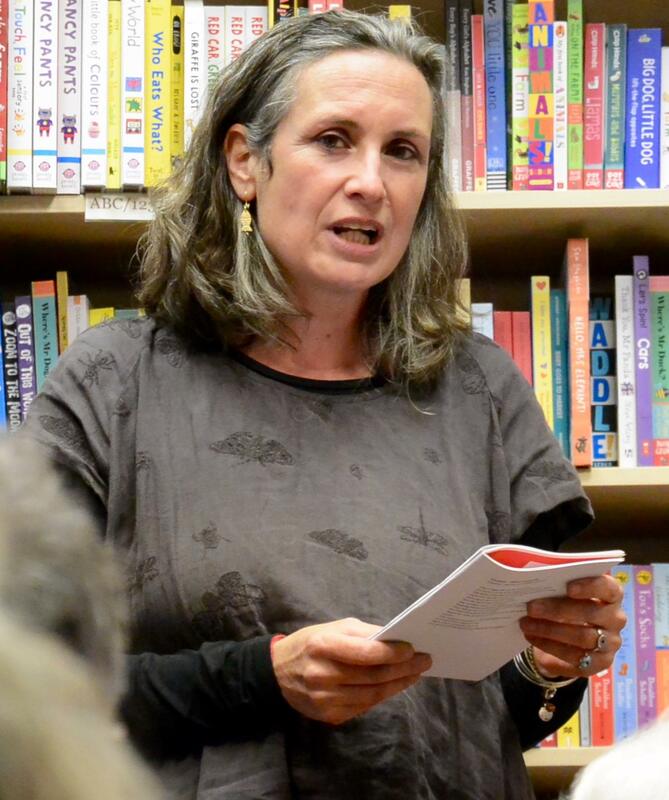 Click here to read Moira Andrew's work published by Poetry Roundabout as part of the A to Z Challenge. 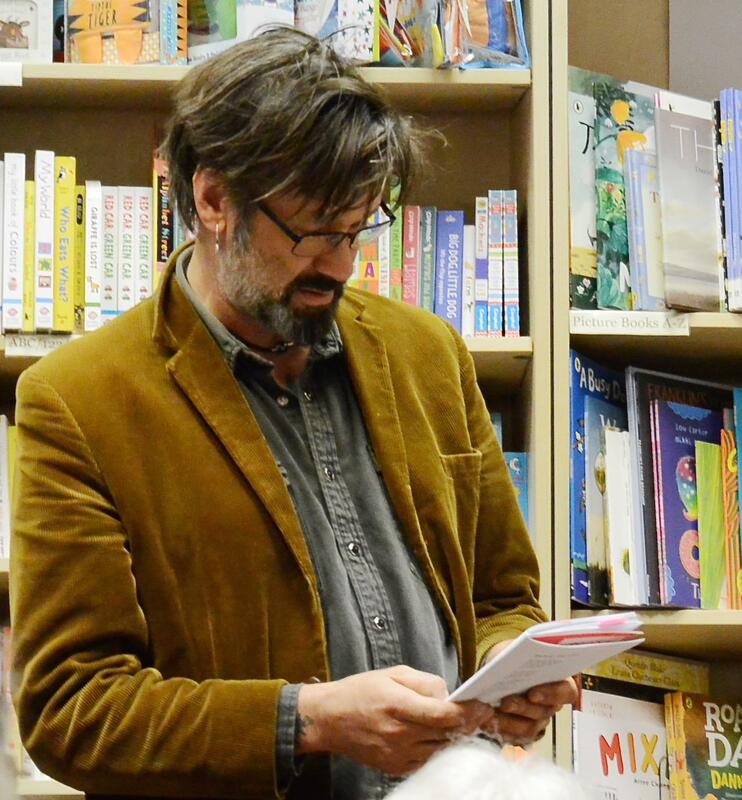 The A to Z challenge features a feast of poets and poems for every day except Sundays in April. 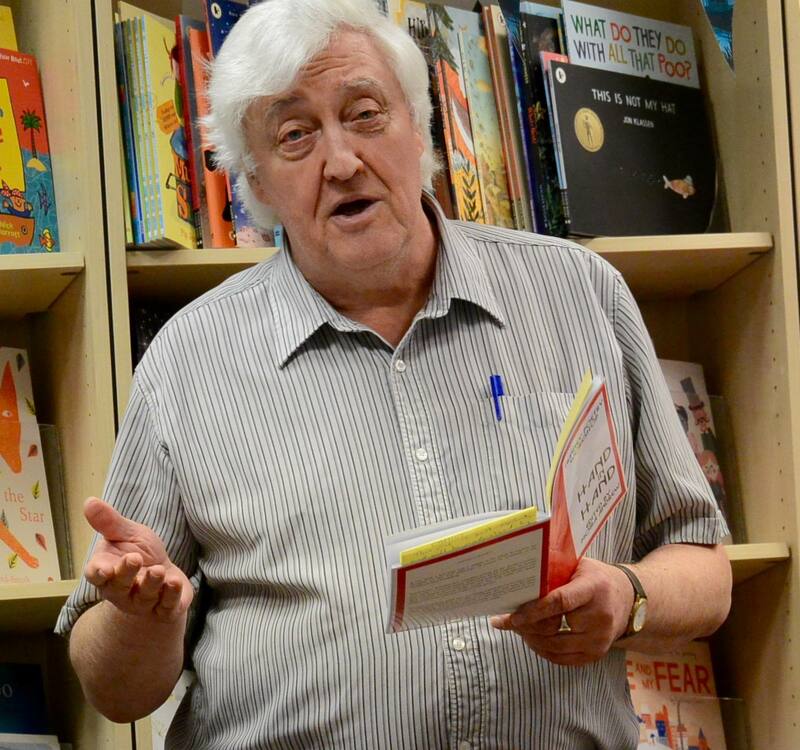 The Poetry Roundabout websites is packed with children's poetry, news, interviews, poetry tips and fun. 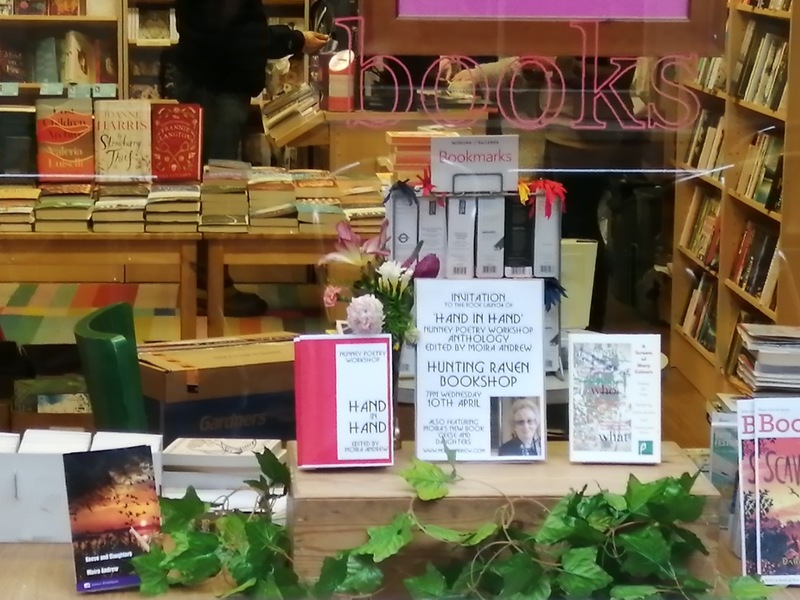 Well worth a read!